Andrew began his education at Gary Manuel Aveda Institute in 2012. While in beauty school he was on the Editorial Styling team where he got to explore the creative side of hairdressing by participating in photo shoots and fashion shows. After Andrew graduated he started working at a local Seattle salon where he received advanced training on styling all types of hair including coarse, curly, and overly curly textures. 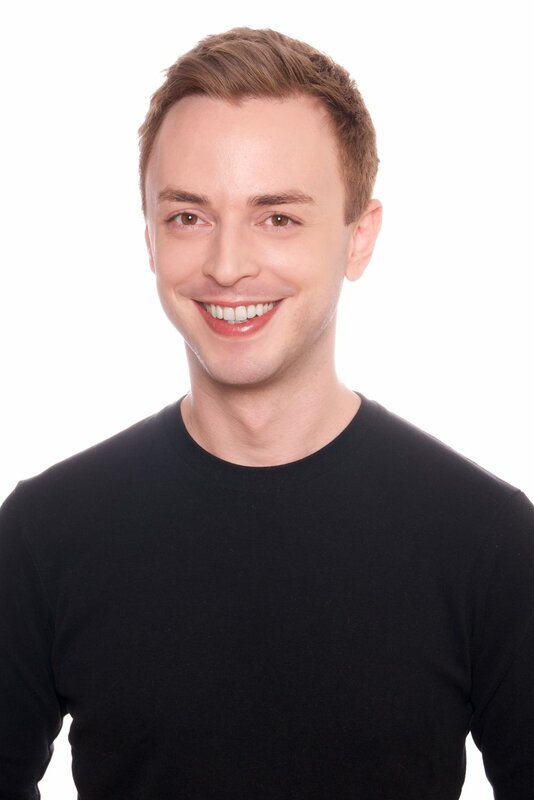 Andrew joined Chroma in 2015, and as a member of Chroma’s team, he has participated in various advanced Aveda trainings such as men’s cutting, modern women’s haircutting techniques, creative color placements, balayage and hair painting. Andrew’s strengths include customized precision short cuts and creating fresh new looks for every guest. When Andrew is not being a hair magician he enjoys hiking, cooking, karaoke, and going to shows. Favorite Aveda Product: Air Control, for light hold and workable texture.